Jewish school redacted exam papers Jump to media player A Jewish girls' school in Hackney has been redacting questions on evolution on science exam papers because they do not fit in with their beliefs. 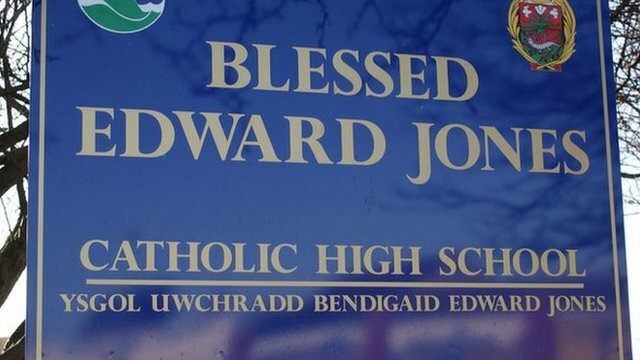 Faith school plans scrapped Jump to media player Campaigners fighting to save two Catholic secondary schools in Denbighshire win a temporary reprieve after the council scraps plans to merge them. 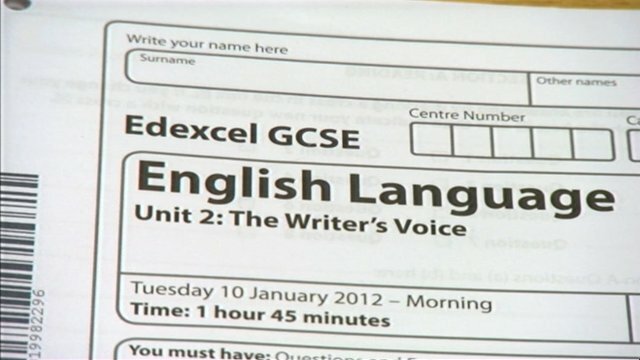 School loses faith in exam board Jump to media player The head teacher at The Castle School in Taunton has "lost faith" in the exam board responsible for marking the school's English GCSE papers. A Jewish girls school in Hackney has been redacting questions on evolution on science exam papers because they do not fit in with their beliefs. Fifty-two papers were altered by Yesodey Hatorah Senior Girls' School to remove questions on evolution. But Stephen Evans from the National Secular Society said children were being penalised by being denied access to marks on those papers. The Department of Education meanwhile has asked for assurances that the children will be taught the full curriculum.